"Those losses are not heavy. In fact, all six of the defeats in Slovakia's seven-game winless away run have been by a single goal." 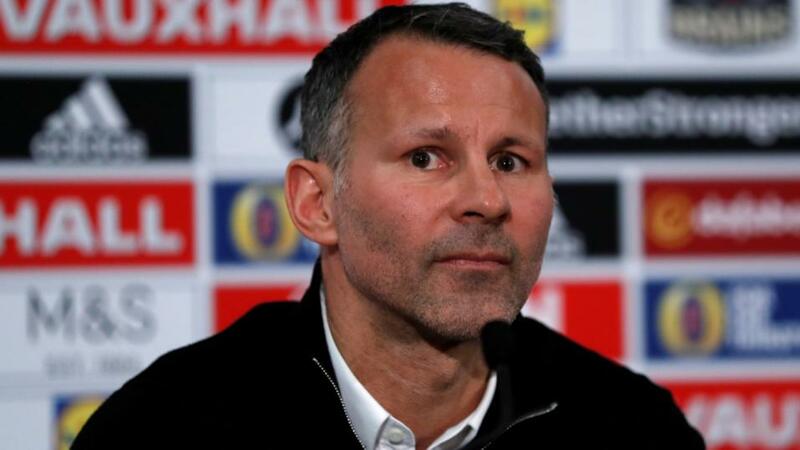 Ryan Giggs took a calculated gamble in the friendly against Trinidad & Tobago on Thursday night. Playing a second-string XI obviously protected his star names against injury but risked going into a Euro 2020 qualifying campaign on the back of a flat 0-0 draw when Wales really needed a morale-boosting win after a disappointing end to 2018. It paid off. Just. With the clock running into injury-time, Will Vaulks stood up a cross to the far post and Liverpool's slightly forgotten youngster Ben Woodburn chested it home to secure a last-gasp 1-0 victory. A win's a win and Giggs will hope the return of Gareth Bale and the rest of his key first-teamers will spark something a little more convincing. Slovakia got their qualifying campaign underway at home to Hungary and a goal late in each half secured a 2-0 win. Hungary actually had more goal attempts (16 v 12) but Slovakia made their higher FIFA world ranking of 29th look justified against a team 23 spots below them. So far so good for the Slovaks but now they have to test out and try to correct their poor away form. Yes, they even lost to Scotland in World Cup qualifying. Wales are [2.08] to bank three early points while Slovakia are available at  for the clash at Cardiff City Stadium. Slovakia played a day later than Wales so the hosts may have a freshness edge although that would have been the case anyway given that so many of the first XI sat the Trinidad & Tobago game out. The bigger concern for the visitors is their seriously underwhelming form on the road. Slovakia have lost six of their last seven internationals away from home, a run that started with a 2-1 defeat against England at Wembley in World Cup qualifying. Wales follow this game with back-to-back fixtures to group favourites Croatia and Hungary so it's paramount they start with a win. That extra incentive suggests the odds-against price is worth taking. Slovakia's 2-1 defeat to England may be part of the evidence that they lose plenty on the road but it also hints at something else. Those losses are not heavy. In fact, all six of the defeats in the previously mentioned seven-game winless run have been by a single goal. That comprises three 1-0s and three 2-1 while the odds one out was a 1-1 draw in Sweden. If the hosts do get the win, it could well be by the minimum margin so back Wales to win by exactly 1 goal at 5/2 (Sportsbook). It's not a surprise to see Under 2.5 goals as the favourite but [1.56] may be overplaying it a bit. Wales have plenty more goal power with Bale back and Slovakia can score on the road. Over 2.5 could prove good value at [2.52] for those wanting to get involved in the goals market. All roads point to Gareth Bale when considering the Same Game Multi and rightly so; he's fired in 31 goals for Wales, the latest two coming in Cardiff. In the red shirt of Wales, Bale is a hero; in the white of Real Madrid there is often hostility.